Al-Jazeera English has been forced to close its Beijing bureau after reporter Melissa Chan was expelled from China, prompting Amnesty International to call on the authorities there to immediately renew her visa and press credentials. The channel has voiced its disappointment at the situation and says it will continue to request a presence in China. Chan is reportedly the first accredited foreign journalist to have her press credentials and visa revoked since 1998, when Yukihisa Nakatsu of the Yomiuiri Shimbun and Juergen Kremb of Der Spiegel were expelled. China’s foreign ministry has not given any explanation for the decision not to extend her documents. “The expulsion of Melissa Chan is part of a wider pattern of attempted intimidation of foreign journalists which is preventing them from reporting on subjects seen as ‘sensitive’ by the authorities,” said Corinna-Barbara Francis, Amnesty International’s China researcher. “International journalists reporting from China have had to self-censor for years in order to stay in the country. 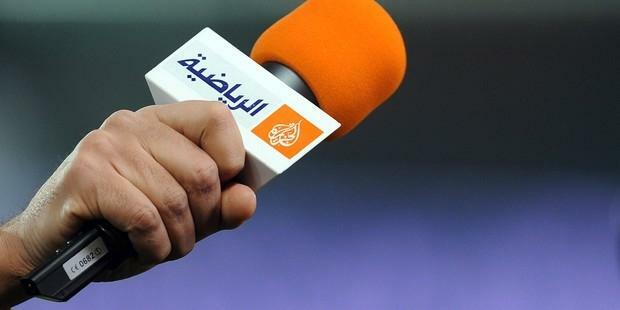 But forcing Al-Jazeera to close down its Beijing bureau is a dangerous escalation, which does not bode well for the future of press reporting out of China. “ During the recent case of activist Chen Guangcheng and his six-day stay in the US embassy in Beijing, several foreign journalists were threatened with visa revocation for allegedly entering the parking lot of the hospital where Chen is receiving medical care. Chan has covered several controversial stories from China, including reports on the imprisonment of petitioners from the countryside in unofficial “black jails” and the illegal seizures of farmland. Petitioners are individuals who attempt to use traditional rights to report personal cases of injustice directly to authorities, outside the normal legal channels. Some petitioners take their cases to the central authorities in Beijing, where they are typically forcibly returned to their home provinces, and sometimes imprisoned in the so-called "black jails”, unregistered places of detention where individuals are sent without any legal procedures. They are typically held without notification to their families and are at high risk of ill-treatment. “If the Chinese authorities have a commitment to freedom of expression, they must stop attempting to muzzle journalists through these punitive measures and immediately renew Melissa Chan’s visa and allow Al-Jazeera English to continue to operate in the country, “said Corinna-Barbara Francis.